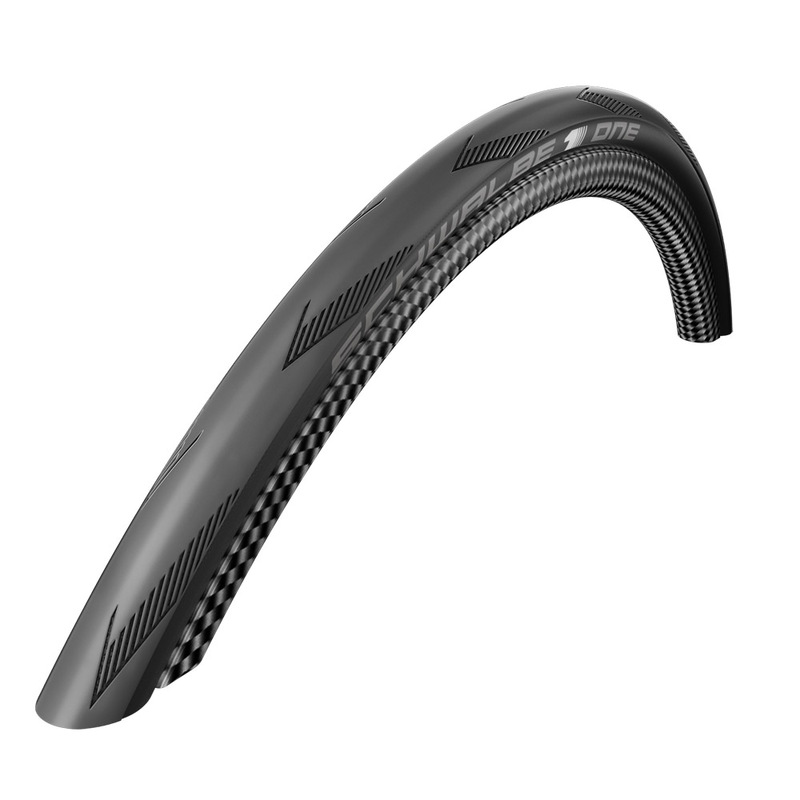 The Schwalbe ONE features a new tread design, improved tyre compound and quality workmanship, the Schwalbe One sets a new benchmark in terms of quality and performance. A highlight is the new Tubeless-Easy version in 700 x 25mm. An economical tubeless-alternative to the Pro One. Equipped with a high safety level and all the advantages of tubeless technology. Great tyre, rolls well and seems to be wearing well too. Not to difficult to fit either which is nice, I've had other road tyres that will not seat properly unless blasted with a compressor this went on fine with a track pump.